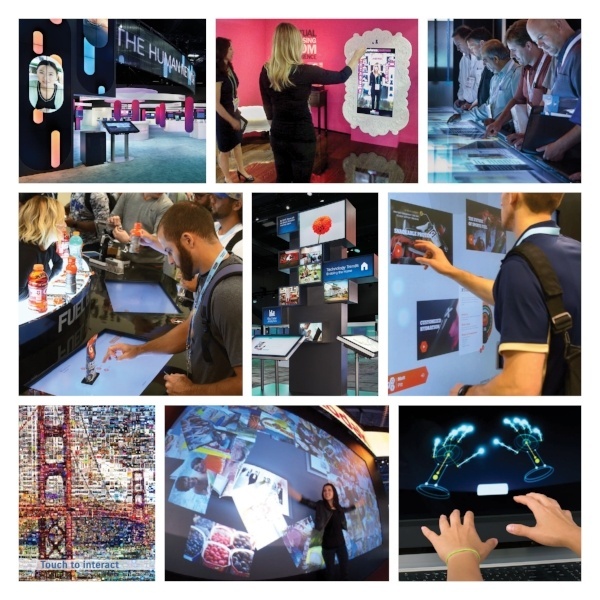 Rooted in strategy and powered by technology, ExperiDigital® delivers one-of-a-kind interactive experiences that inspire and educate, engage the senses, spark emotions and form lasting memories to drive brand loyalty. The ExperiDigital® team employs years of expertise in interactive and engagement strategy to deliver a one-of-a-kind brand experience that powerfully connects with your audience. your event attendees will experience the wow that only comes from engaging with content that is personalized just for them. Better qualify prospects, dramatically improve your CRM—and track your exhibit ROI with unheard-of precision. Comprehensive back-end data capture mechanisms support client metric goals, capturing important engagement interactions such as dwell times, content preference and detailed profiles. Discover who is interested in what and to what degree. Course-correct on-the-fly—no need to wait until your next event to put your learnings into action! 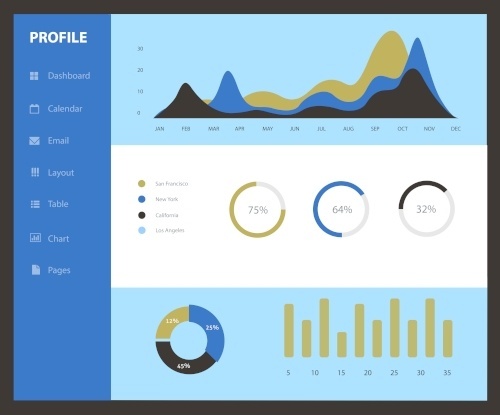 Through an exclusive client portal, you'll see engagement analytics in real-time. So you can tweak messaging, rotate products and enhance offers all while the experience is in progress. Take brand engagement to the next level with EXPERIDIGITAL®.